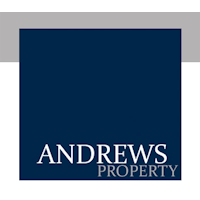 Andrews Property can provide you with assistance for both residential and commercial real estate. Our sales and property management team's are located in Roxby Downs, Renmark, and Tennant Creek. Our passionate team of locals are ready to help you with all aspects of your business or personal accounting needs. We're client driven and results focused - contact us today to see how we can make things easier for you. 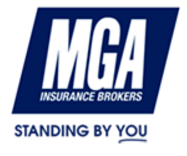 Contact Chris for all your insurance needs. For all your towing needs. ​Whether you're in the Agriculture, Food Processing, or Wine industries, there's a training option available for you. Training and Assessment and Workplace Safety options are also available. Riverland High Works are specialist tree surgeons and provide a full range of Tree Services including sectional tree felling, tree lopping and stump removal. Welcome to Ronco Motors We’re here for all your machinery needs both large and small. 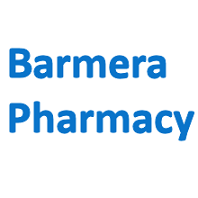 The Barmera Pharmacy is committed to providing quality advice, professional service and prices you can trust from your local chemist. Locally owned and operated in the Riverland, it’s good to know that we make the health of you and your family our number one priority. ​We have the largest range of new vehicles and quality pre-owned vehicles. Our team can also provide you with genuine servicing, finance, insurance and a massive range of parts & accessories. We are a local family owned and run butcher shop located in the Barmera Main Street We specialize in freshly cut meat to your liking. 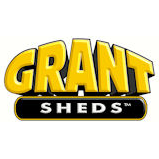 Selecting a company to supply and build your new shed is an important decision with heavy costs both in time and money if you make the wrong choice. In the heart of Barmera in the Riverland, you'll find Riverland Pools and Maintenance waiting for you. You're bound to find something to excite you in their range of pools and spas. Riverland Pools & Maintenance are agents for Freedom Pools and stock a comprehensive range of pool chemicals and accessories, including solar heating. Riverland Pools & Maintenance also offer a complete pool maintenance service that takes the hassle out of owning a pool. 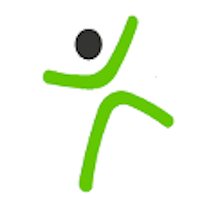 We have three Physiotherapy Clinics – one based in Barmera, Renmark and Waikerie. Our trained Physiotherapists provide a wide range of treatment options to help you with your problem. These may include superficial dry needling, manual therapy/joint mobilisations, electrotherapy (eg. ultrasound) and exercise prescriptions to help correct any imbalances related to your problem. Each treatment is optimised to treat each patient individually, providing you the best service possible. Ron Harris Aluminium Engineering in Barmera are the people to see for aluminium engineering & manufacturing in the Riverland. 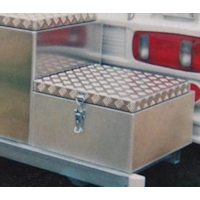 From boat repairs to houseboat pontoons, bull bars to roll bars, ute bars to side steps, fuel tanks to tool boxes, security doors & security windows, Ron Harris Aluminium Engineering can do the job for you. 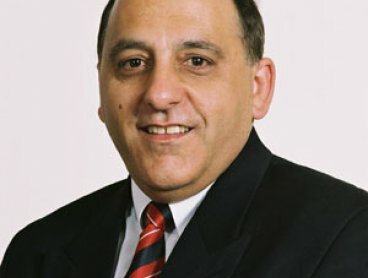 Nippy's Fruit Juices Pty Ltd is a 100% South Australian family owned company and the entire range of Nippy's products are manufactured in Australia. 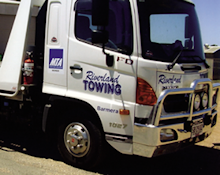 Steeped in a long generation of selling motor vehicles, Rosenthal Automotive is proud to be a family owned and operated car dealership located in Berri, South Australia. Established over 100 years ago, our team are passionate about providing excellence in all aspects of our business. We believe that our high level of success is due to providing outstanding customer service, and ensuring that all of the vehicles we sell are of high quality. "Totally Dependable" Laser Plumbing & Electrical Renmark is committed to ensuring our customers are 100% satisfied with our service. The Barmera Country Club features 29 accommodation rooms, each with stunning views over the golf course. At Bridgestone Service Centre Barmera you'll find an extensive range of quality tyres, including car tyres and 4x4 tyres, and complete tyre repair services, including tyre fitting and wheel alignment. Riverscape Landscaping and Pools offer unique and personalised concept designs for residential, commercial and community projects.